Ken Tosa draws his inspiration from Japanese photographers as Kohei Yoshiyuki, Ikko Kagari, Araki or Daid? Moriyama, but also from the American literature (with writers like Charles Bukowski, Jim Thompson, John Fante or Steve Tesish) and cinema (with movies like Taxi Driver, Cruising or Bad Lieutenant by Abel Ferrara). His world remains the street, the night and the Low-life. 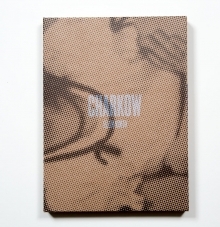 Tired of using the flash and interactions it generates, his practice of photography has evolved in recent years to become more extreme, intrusive and closer, both in the experiment and the rendering, of his subject matter – prostitution and voyeurism – with an hidden infrared camera that he built himself such as a Miroslav Tichý. 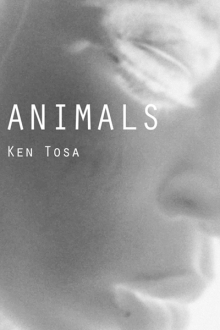 Thus Ken Tosa is a borderline and unclassifiable artist, even beyond the pale, but with Animals he produced an heavy and intense hard-boiled photographic fiction about a brutal and wild immersion into sexual cesspools, an obsessive and perverse body stalking.